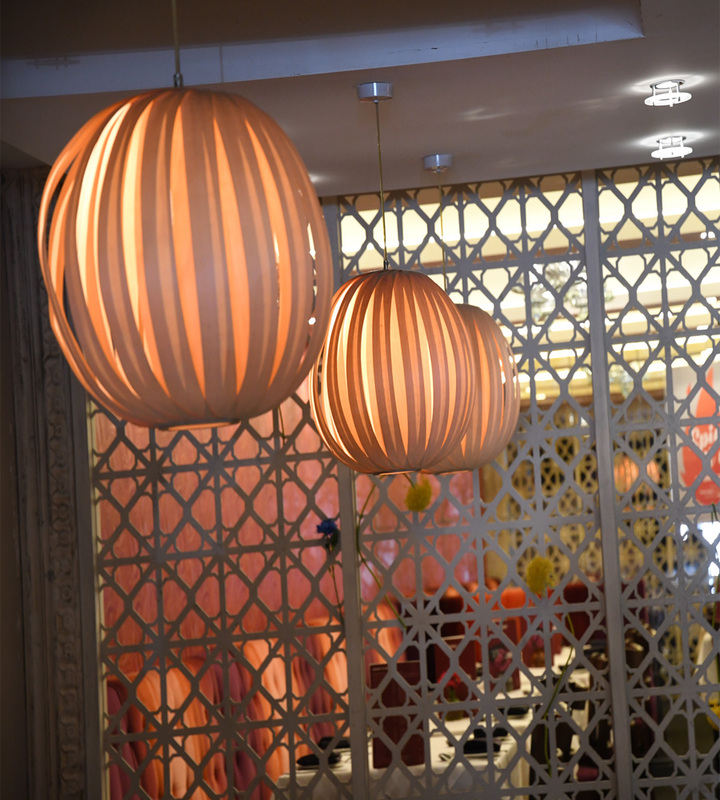 Jilabi, where people dine, relax, laugh, chat, celebrate and entertain in our contemporary surroundings and always come back to do it all again! 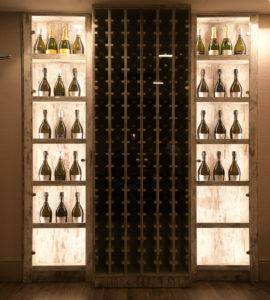 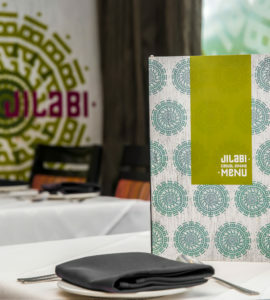 At Jilabi we have a passion for bringing the authentic taste of India to our discerning diners, our award winning chef’s deliver a wide range of choice from your firm favourites to a whole host of specialities all made with the freshest highest quality ingredients and of course you can be sure of first class service. 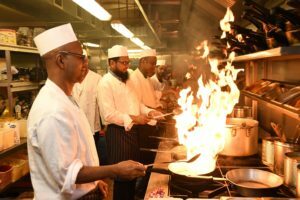 Our chefs take pride in our menu. 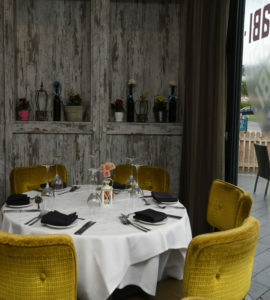 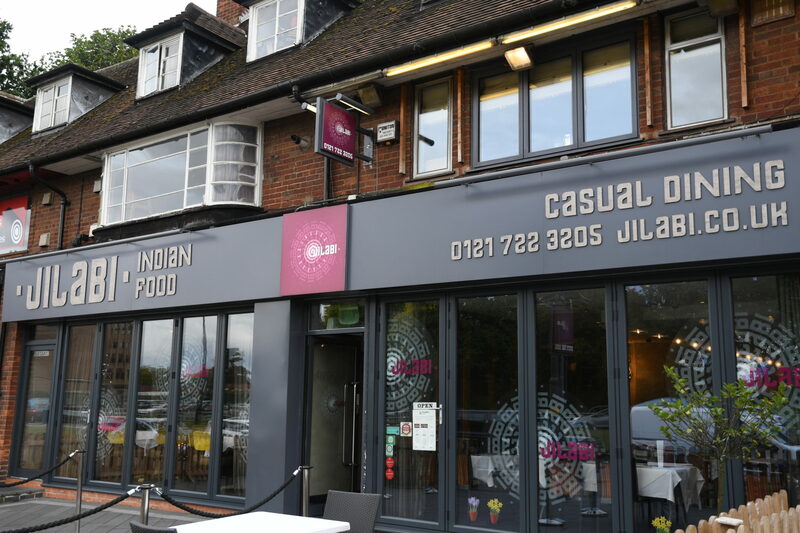 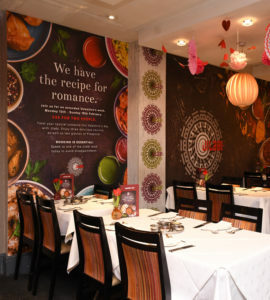 Prepared and cooked by award winning chefs –Jilabi’s delicious menu is famous for offering a unique taste of real Indian cuisine; only the freshest and highest quality ingredients are used to create authentic Indian food based on classic formulas with a modern and imaginative approach. 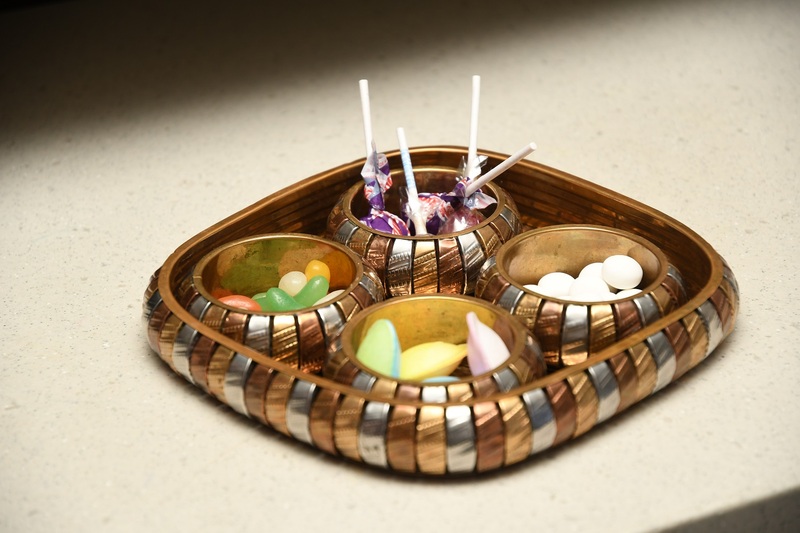 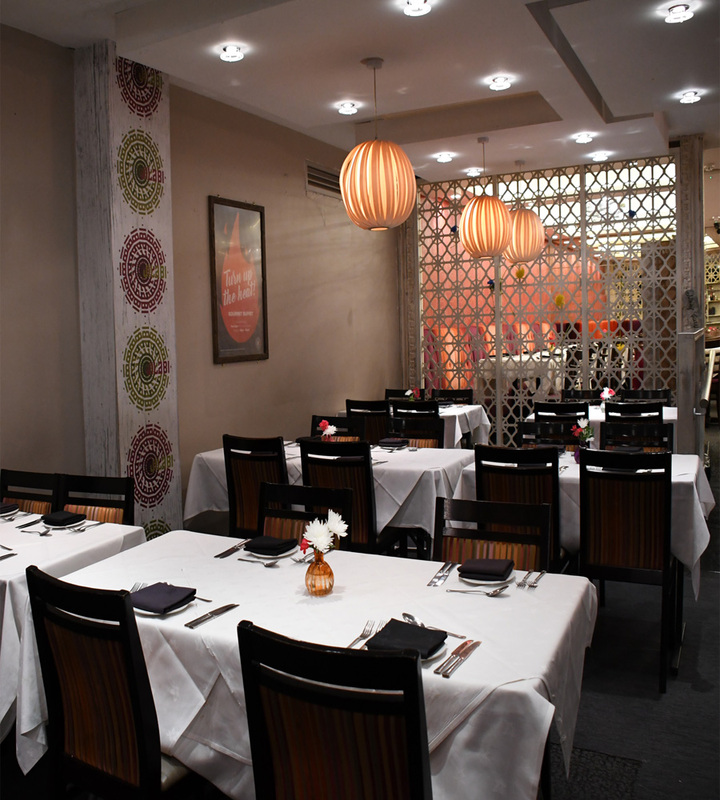 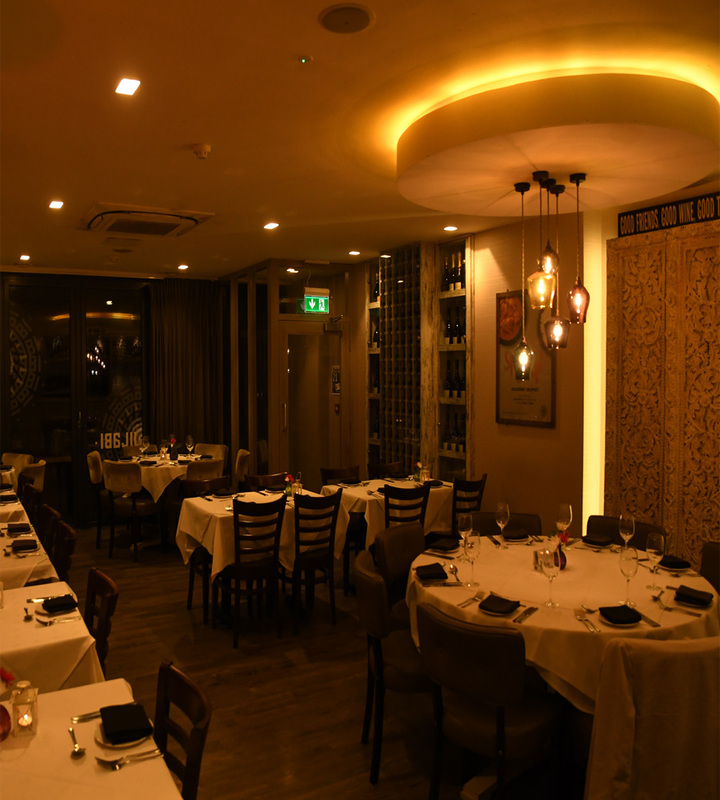 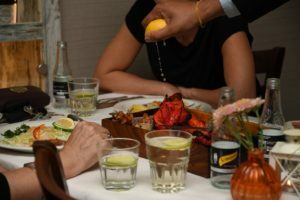 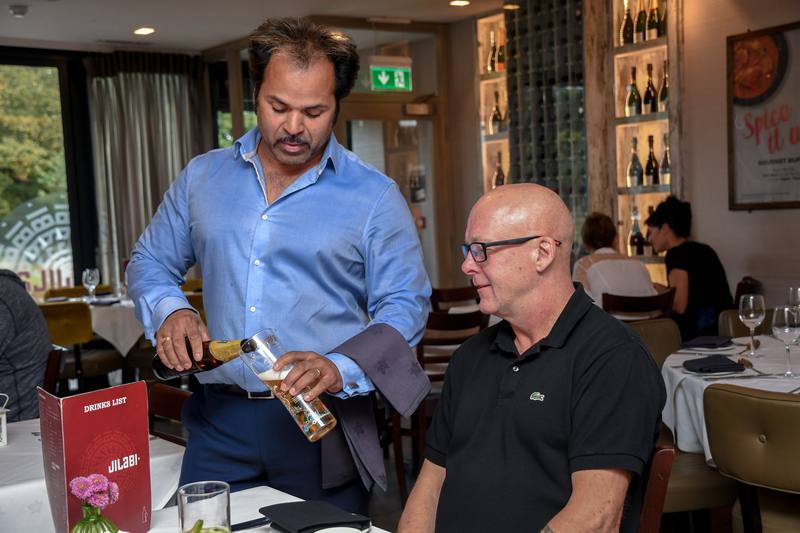 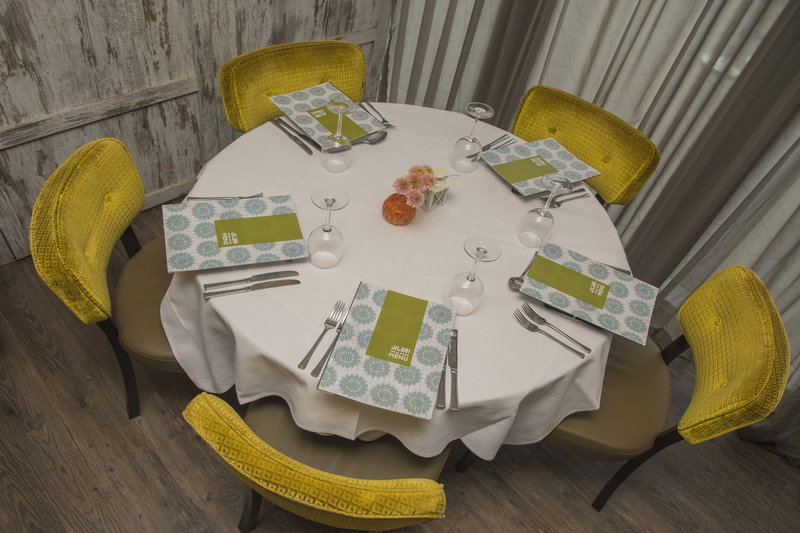 At Jilabi, we have a passion for bringing the authentic taste of India to our discerning diners. 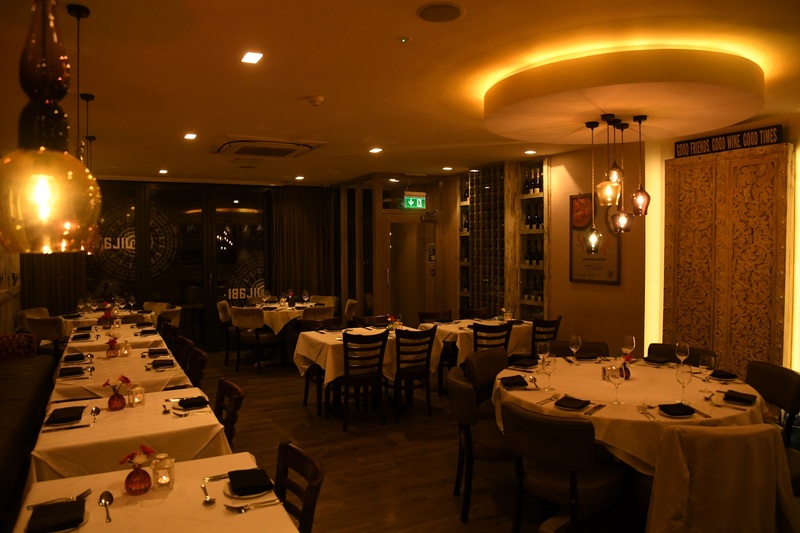 Our award winning chefs deliver a wide range of choice from your firm favourites to a whole host of specialities, all made with the freshest, highest quality ingredients and of course, you can be sure of a first class, friendly service. 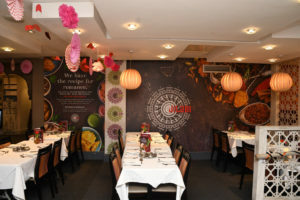 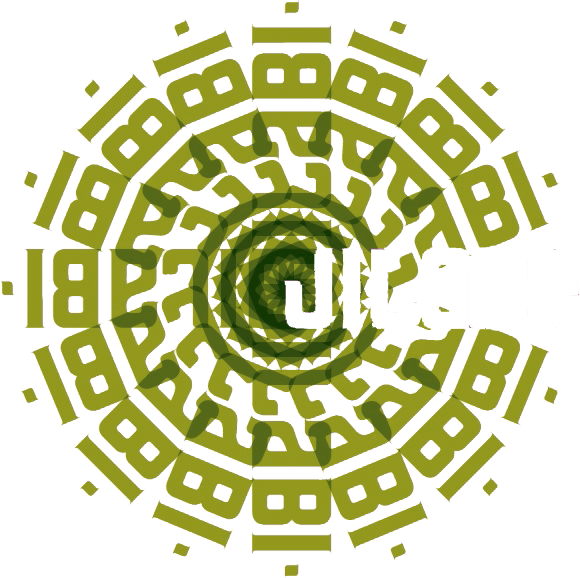 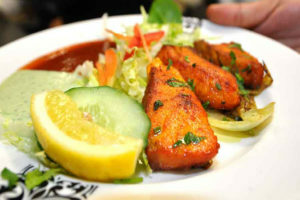 If you are a guest of the NEC, or travelling to Birmingham on business or pleasure, Jilabi is the place to eat. 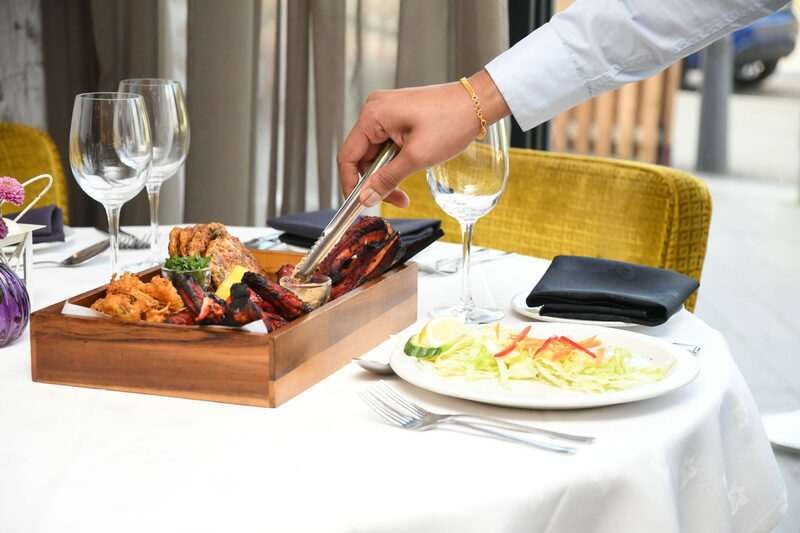 Recommended by the Solihull News, and top Birmingham hotels – just a stone’s throw away from them – the Marriott Hotel, Arden Hotel, Holiday Inn and the Metropole Hilton Hotel, Jilabi is an experience that you will always remember. 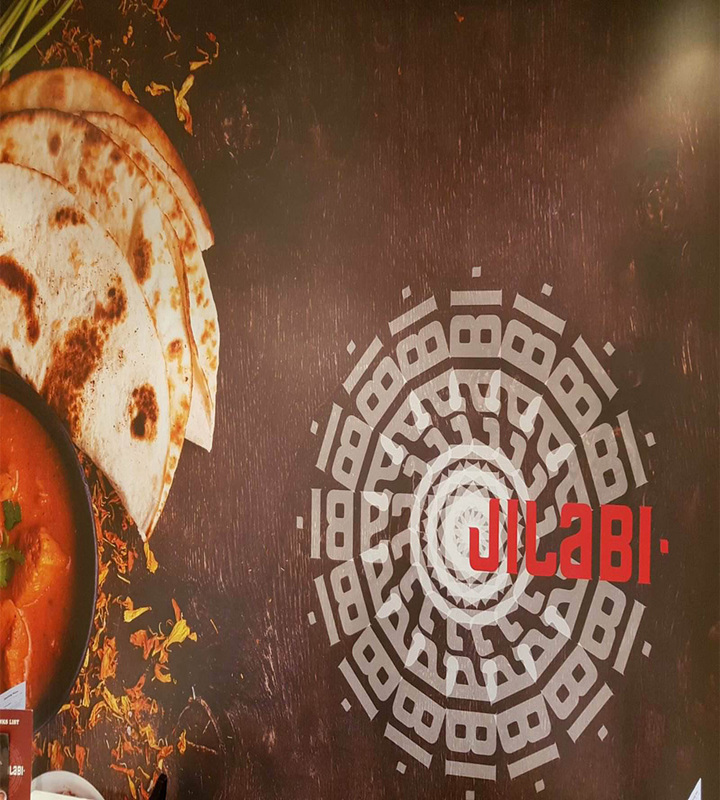 Jilabi, where people dine, relax, laugh, chat celebrate and entertain in our relaxed surroundings and always come back to do it all again.